Bring your child to the Heartland Regional Aquatics Center at The HUB. It’s a safe and exciting place for them to build confidence and learn essential skills for the next level of swimming, all while having fun! 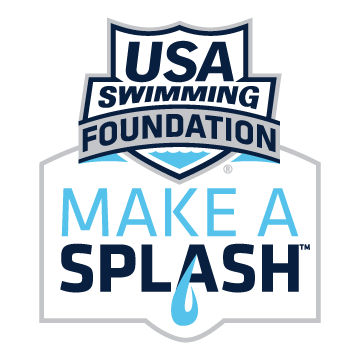 We are proud to be a local Make a Splash Partner through the USA Swimming Foundation. Early Bird Registration Deadline: Extended to Thursday, July 26th!! Check out our class availability below.